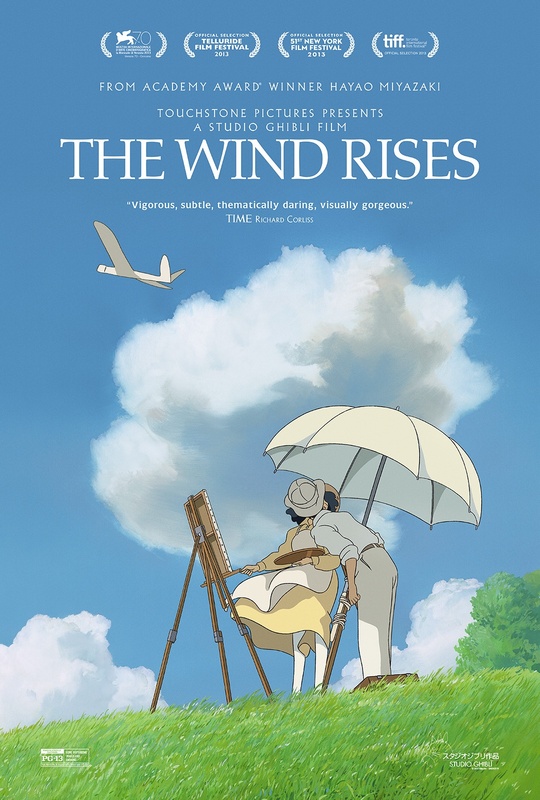 Hayao Miyazaki, famed directer of such acclaimed films as Princess Mononoke, My Neighbor Totoro, and Nausicaä of the Valley of the Wind, has publicly stated that The Wind Rises will be his final feature length animated film. At the age of 73, and a career that stretches back into the 1960s, perhaps he deserves a break – it’s just a shame that he won’t be around to produce more films like this one. Click after the break for my full review.